Indonesian business culture is far different from western style business behavior. When doing business in Indonesia the difference in cultural and business behavior is one of the biggest challenges for every businessman. The following article should give you some useful information when interacting with Indonesian Partners and show you some common mistakes westerner’s might make. Time is relative in Indonesia. As in many SEA-Countries the recognition of time is based on a cyclic interpretation whereas the western cultures recognize time based on a linear interpretation. In particular, this means that for westerners it is important to have a defined start, a result and work steps to reach the result. In Indonesia people intend to use a thinking of the “right time” for some important issues. Some topics do not need to be finalized on a fixed date or deadline, but at the right time to do it. Especially for Europeans this makes business quite confusing because some of the factors which influence the right time are not always logical in European thinking. As a foreigner you may lose patience and become pushy to go ahead (e.g. signing a contract). 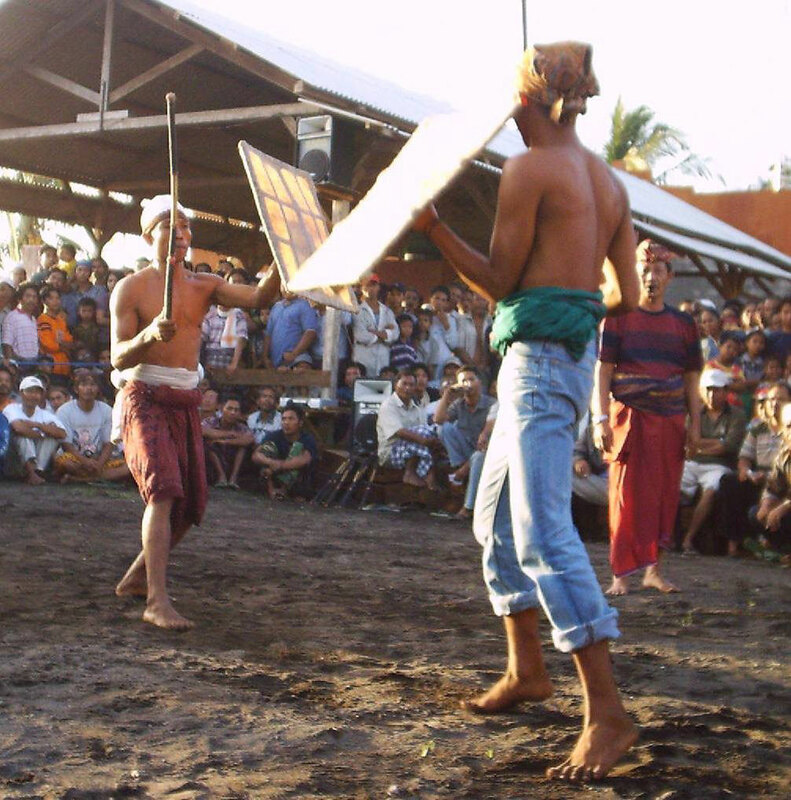 Indonesians mostly become confused and even frightened by such a behavior because it contradicts the local culture. Westerners are well advised to keep calm if things seem not to go ahead. Try to find out the reason and even if they do not seem logical for you try to accept it. Being too pushy may result in losing your Indonesia partner. Indonesia is a having consent based discussion culture. One of the constitutional principles is to make decisions based on consultation and consensus (“musyawarah dan mufakat“). This principle is also quite common in business culture. Decisions are made on long lasting discussions and consultants between business partners. It is not that important to find a solution which might the best one. A solution either if it is a contractual relation or any business deal must meet the consent of everybody involved. For westerners this kind of negotiation style is sometimes exhausting and might seem contra productive. But keep in mind that the Indonesian Culture is based on a collective principle where everyone needs to agree in order to have a working solution. When Europeans say: “Yes”, they normally show that they agree with something or signalize that they accept what they are told to do. In Indonesia there is a difference in showing an agreement. First you should know that Indonesian will very rarely say: “No” or show open their disagreement. The local culture is based on the principle of harmony and consent and thus a clear “No” to something would contradict those principles. When talking to Indonesian business partners you may get the feeling that everything you say is absolutely right and everybody agrees to your ideas and proposals. Be aware that there are different levels of “Yes”. Those levels range from “Yes, I hear you talking.”, “Yes, I understand what you have said.”, “Yes, I agree with you.” until the final “Yes, we can do that.”. Do not take a first “Yes” as an overall agreement. One of the most important issues in Indonesia is to build up a good relation with your business partner. Such a process is time-consuming, will cause that you have to present yourself more as a person rather than a businessman, but finally will set the baseline for a good business with your partner. From the first contact with your partners and beyond you will have to answer a lot of private questions in regard to your life, family, network, hobbies, food preferences and so on. 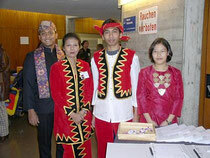 For Indonesians it is very important to have a good and solid friendship with somebody. The people need to trust you based on the person you are more than on your professional know-how or product you have. If a good relation is established you will also make good business. Coming to Indonesia one of the first things you will recognize is that everyone is friendly, smiling and trying to give you a good feeling. Positive emotions are a sign of inner balance and the aim for harmony in Indonesia and not only to show that you like somebody. Therefore, you will merely see that an Indonesian is not smiling at you. Many times you will hear from anybody that he/she wants to be your friend. People will be open talking to you, ask lots of questions and this may cause that someone comes to the conclusion that Indonesia is a country full of friends. Of course it is not necessary to say that this is not the case. Only keep in mind that not everyone smiling at you is your friend. Even your biggest enemy will not lose his smile. Of course, these tips can give no guarantee that the everything is running perfect in Indonesia. But if you keep some of them in mind you are prepared for the first steps in this fantastic country. When interacting with Indonesian partners on a long-term it is advised to prepare yourself with some culture training, obtain a certain level of language skills and maybe ask a professional intercultural consultant for support before things become difficult. An insightful, valuable and well written article which will surely stimulate fruitful reflection.